A Guyana Defence Force (GDF) Lance Corporal died yesterday morning after he lost control of an army vehicle and crashed into a parked truck along the Soesdyke, East Bank Demerara public road. 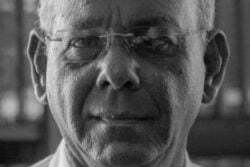 Quee Brotherson 24, of ‘C’ Field, Sophia, Greater Georgetown, succumbed at the Diamond Diagnostic Centre, where he was rushed for treatment by public-spirited citizens. Another soldier, who was in the vehicle, was seen by an army doctor at Base Camp Stephenson, at Timehri and was treated and discharged. 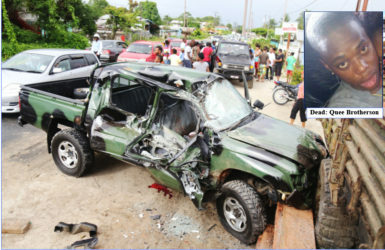 Stabroek News was told that the accident occurred sometime between 6am and 7am as Brotherson was returning from a vulcanising shop. This newspaper was told that he was on active duty at the time. His father, Troy Brotherson, stated that he was told by a senior army rank that Quee was driving an army vehicle with registration number DFB 1454 when he lost control and slammed into the parked truck. The father said that he understood that it was raining at the time. “The road was wet and he was driving going back into work when he pull out from behind a car to overtake it but another vehicle was coming [in the opposite direction] and as he was swerving from that vehicle, he lose control and slide right into a parked truck,” the father recounted the information given to him. The senior Brotherson, after learning of the accident, went to the hospital but was told that his son had already succumbed. The father then went to the Lyken Funeral Home, where he viewed his son’s lifeless body. He explained that there were no visible signs of broken bones or injuries but noted that there were cuts and bruises about the upper body. 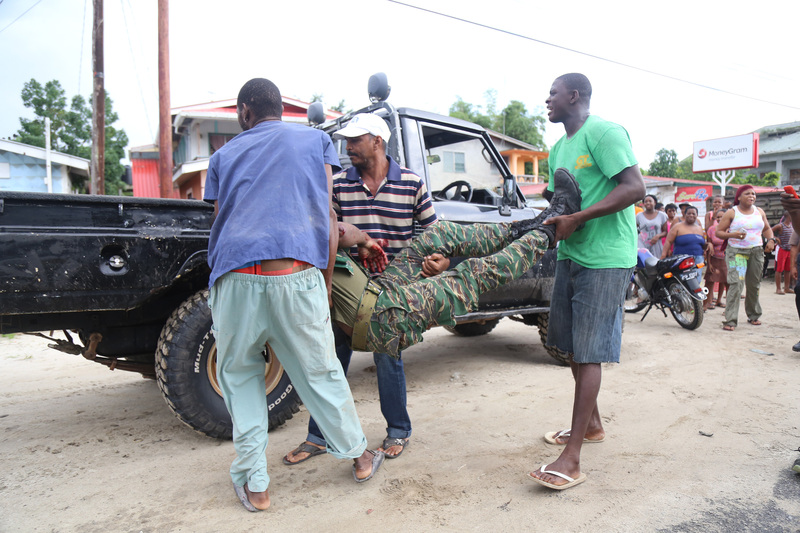 The GDF, on its Facebook page, expressed sympathy towards the officer and his family. “Chief of Staff, Brigadier General Mark Phillips together with all other Officers and Ranks of the GDF commiserate with the family members and friends of LCPL Brotherson in this hour of sorrow. Lance Corporal Brotherson served with the 31 Special Forces Squadron of the GDF. 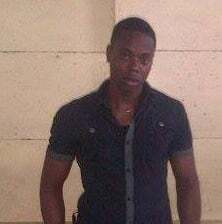 May his soul find eternal rest,” the post stated. 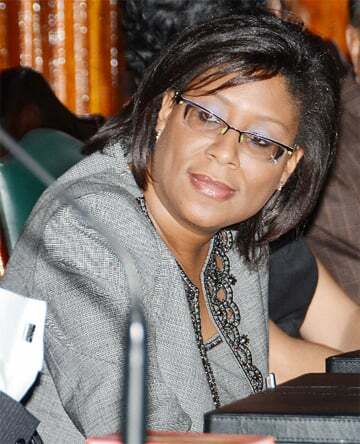 Phillips last evening, via telephone, expressed his condolences to the Brotherson family and stated the accident was unfortunate. He said the deceased officer was an honourable and valuable member of the force.